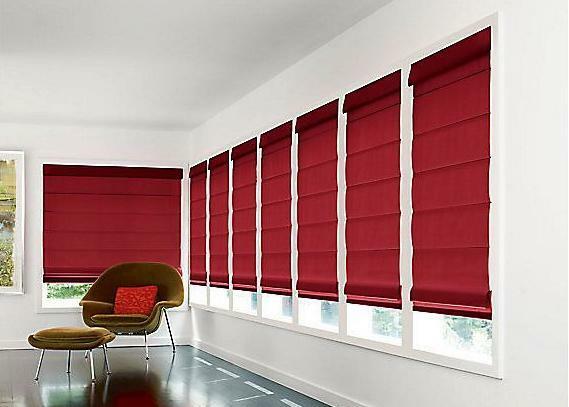 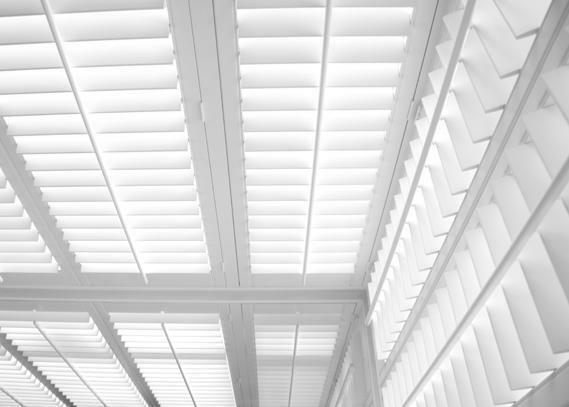 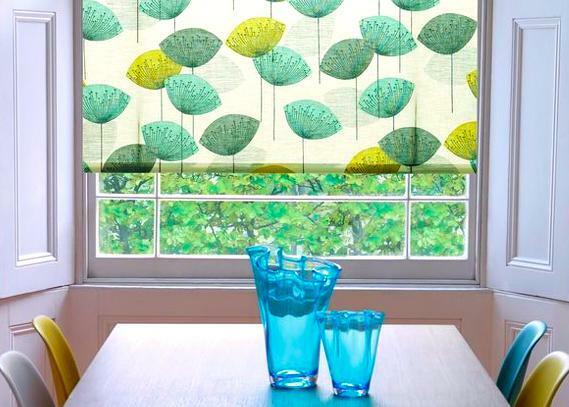 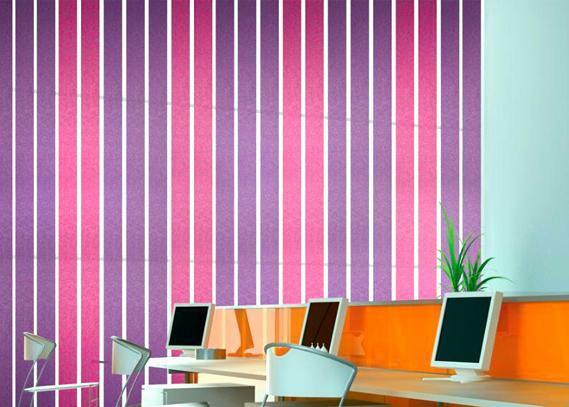 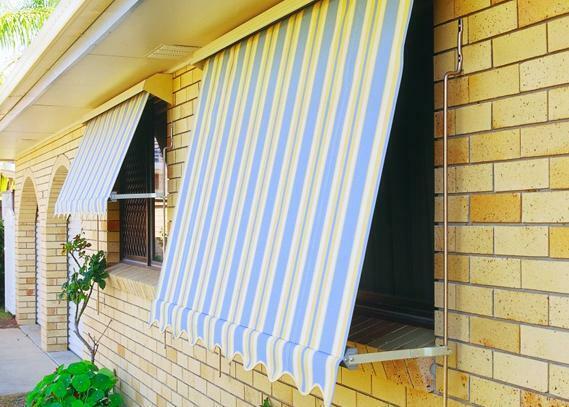 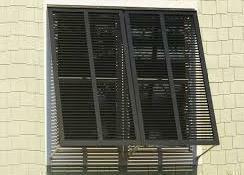 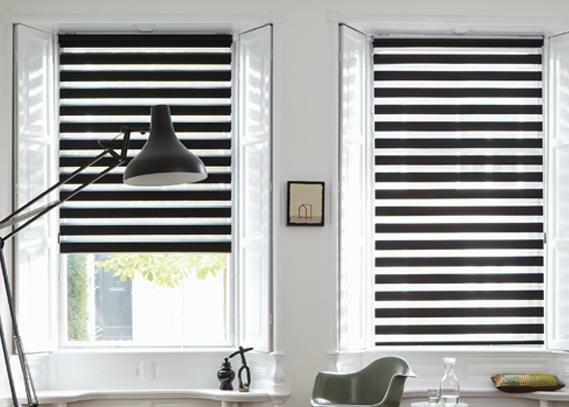 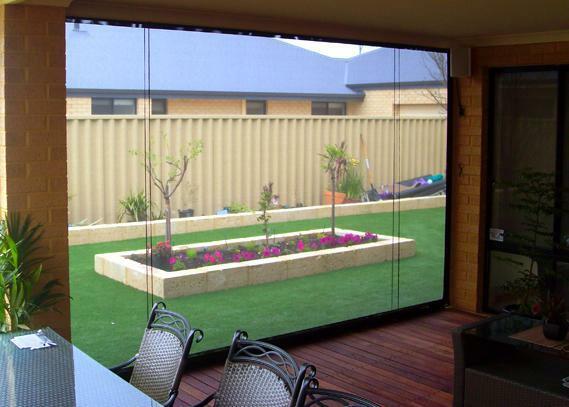 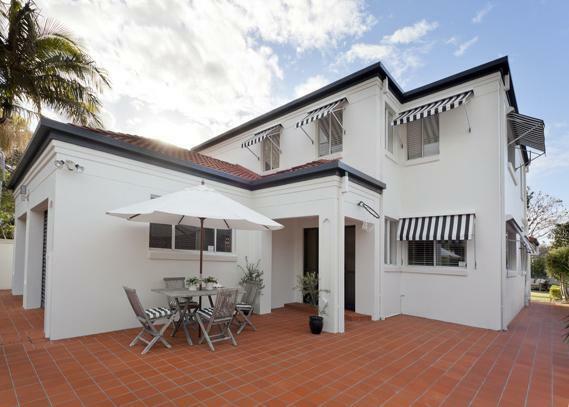 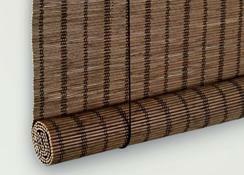 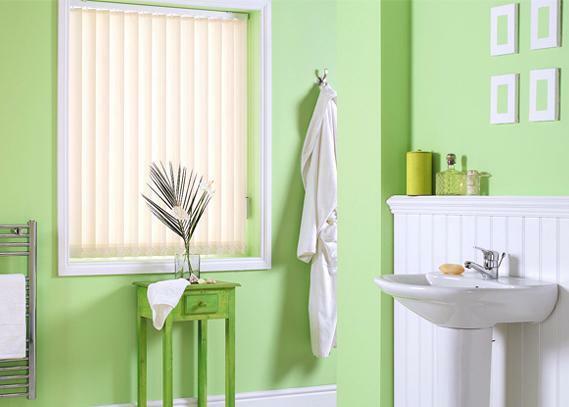 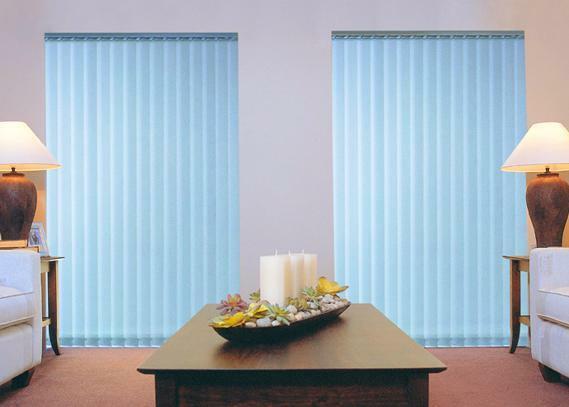 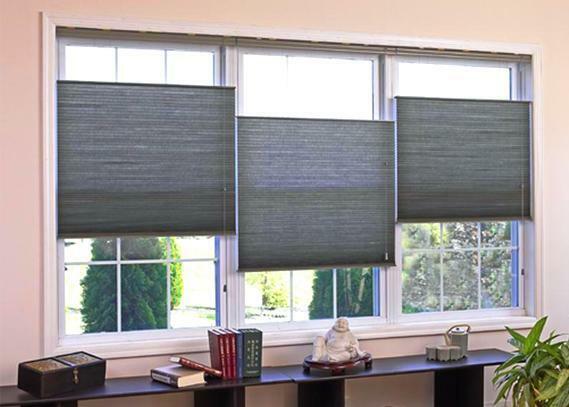 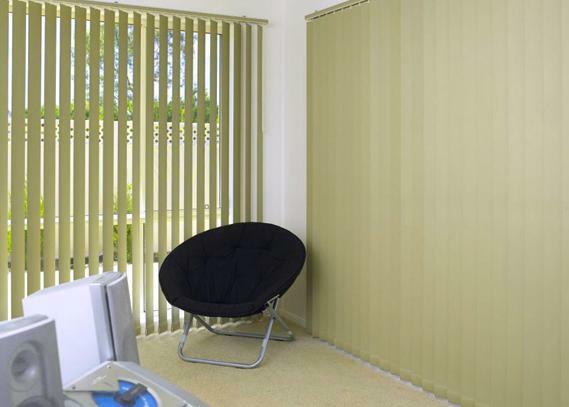 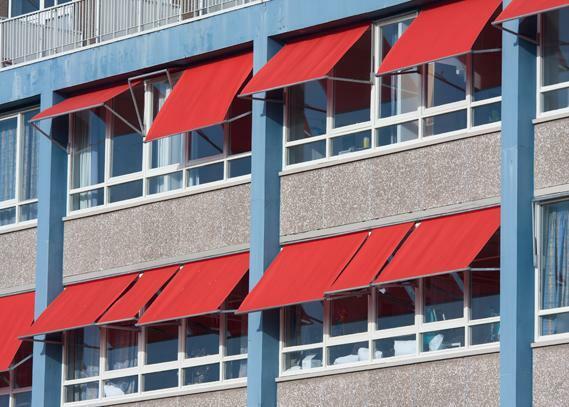 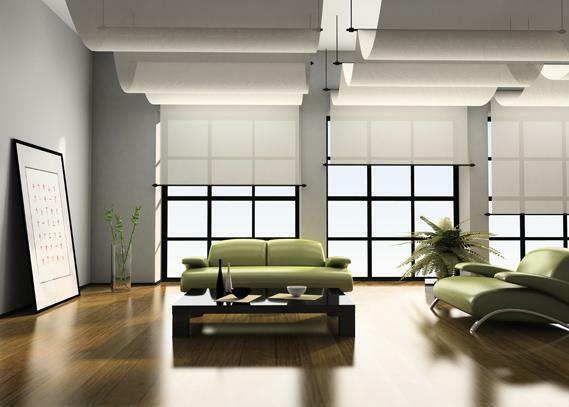 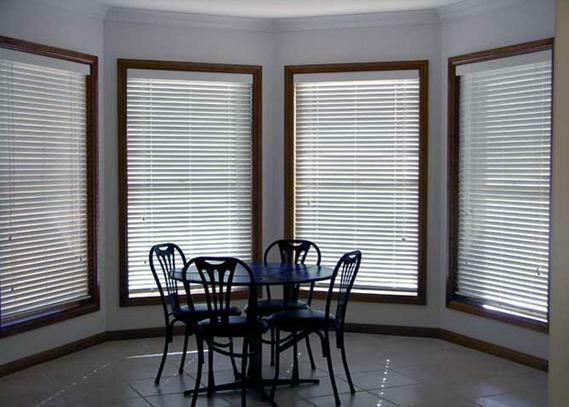 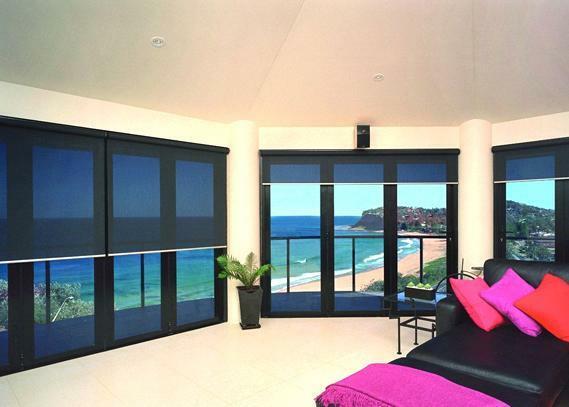 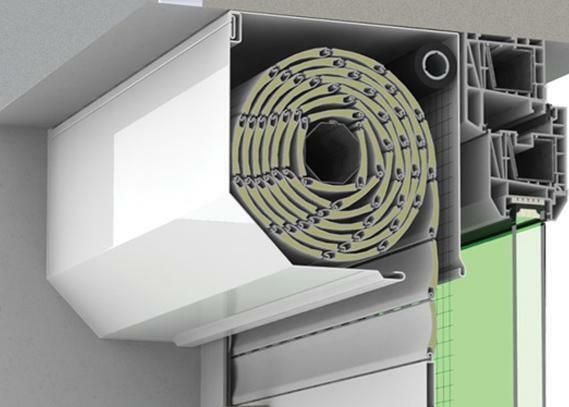 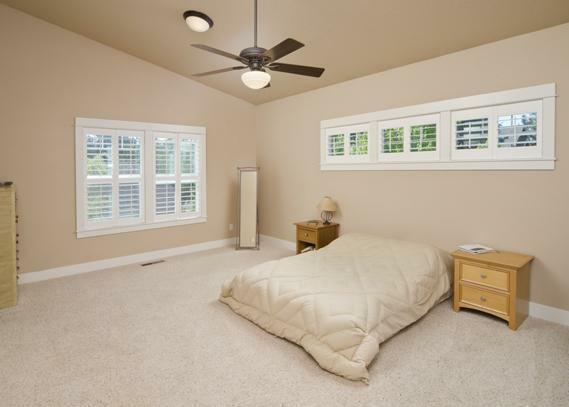 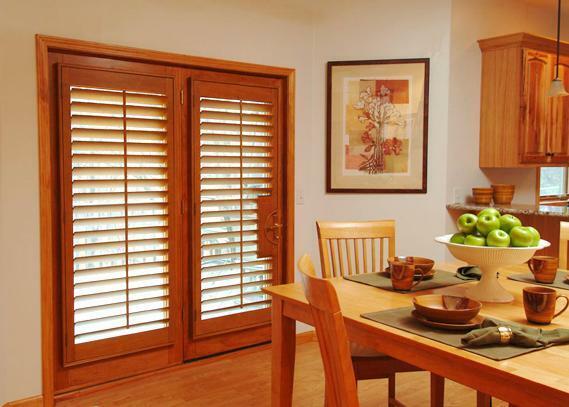 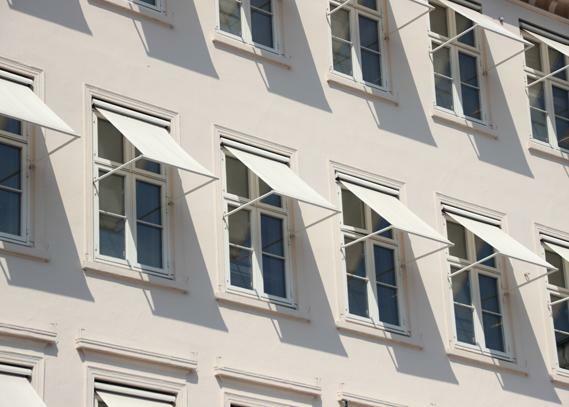 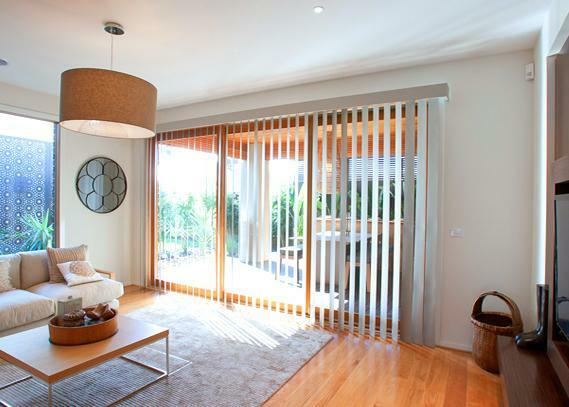 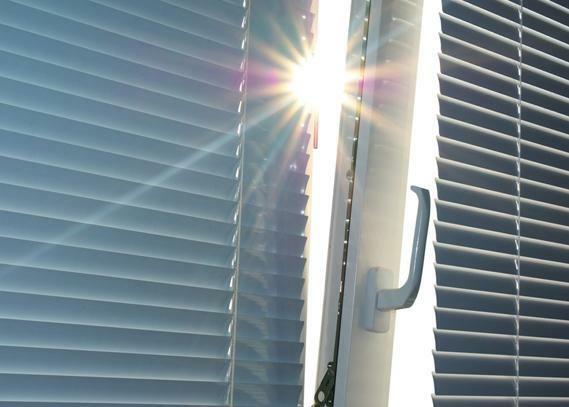 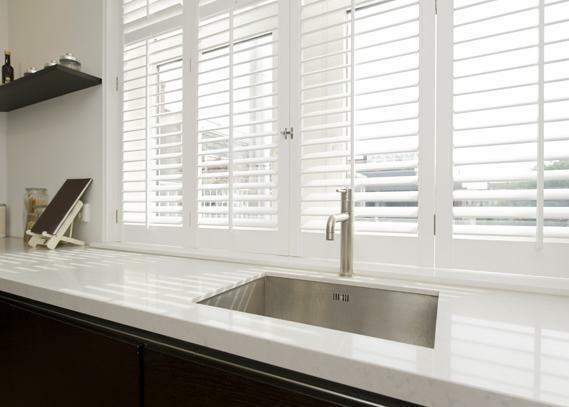 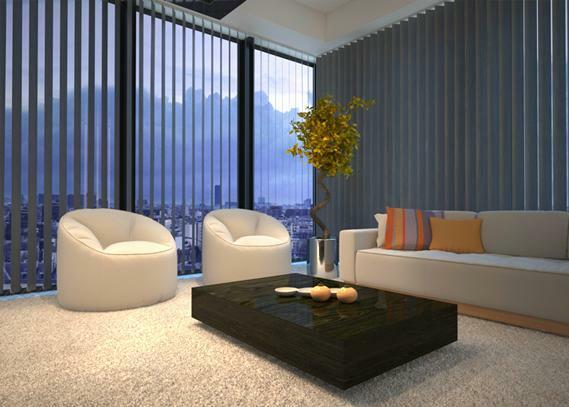 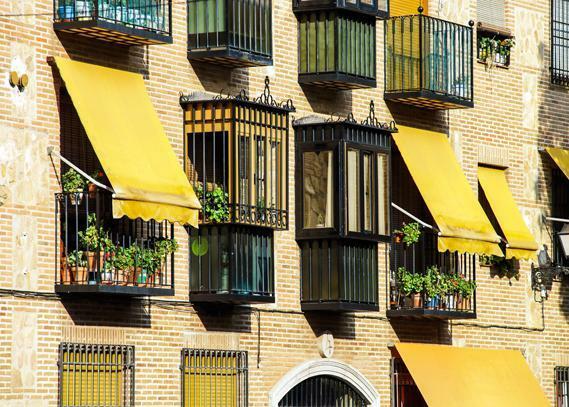 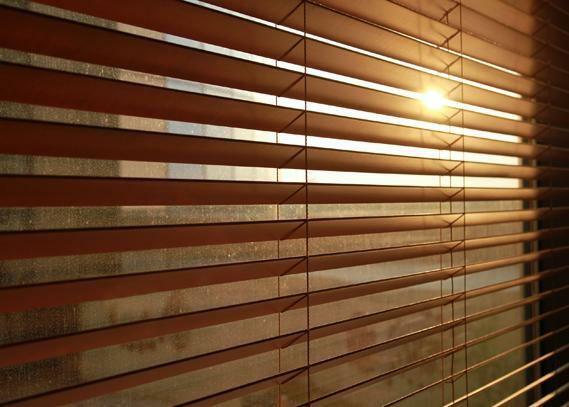 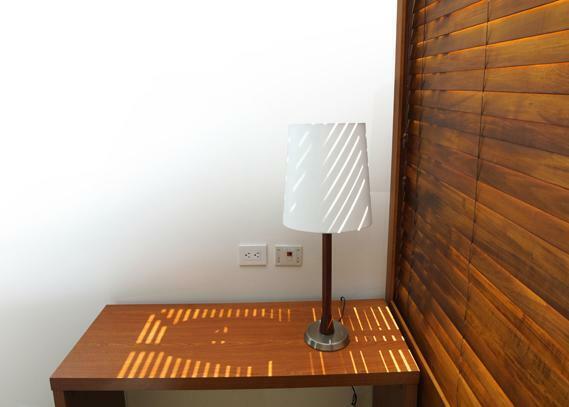 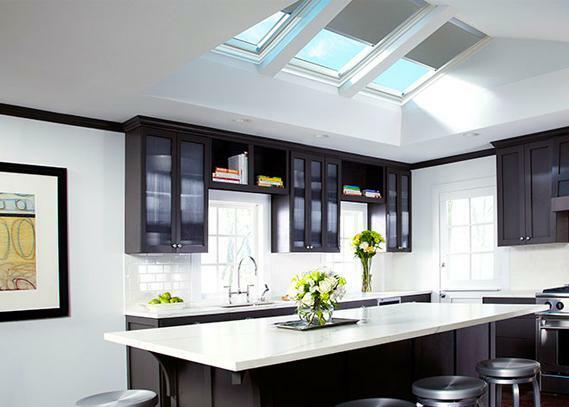 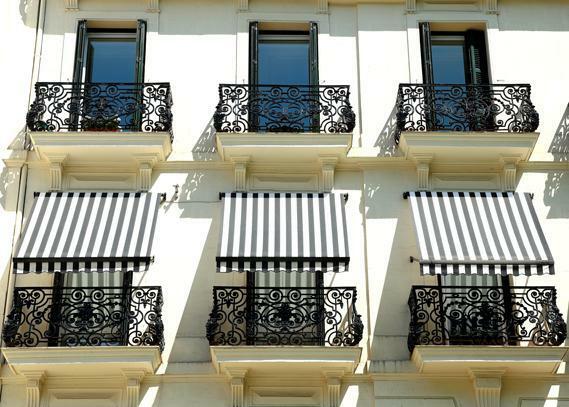 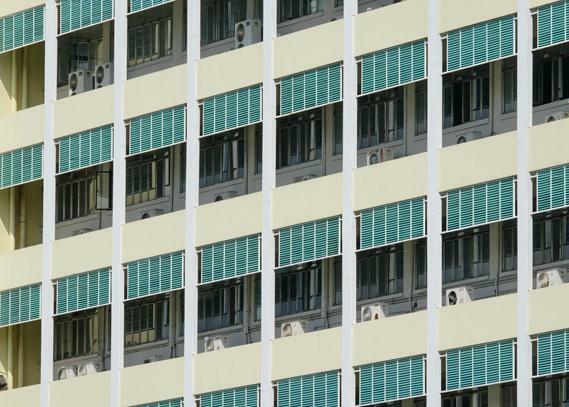 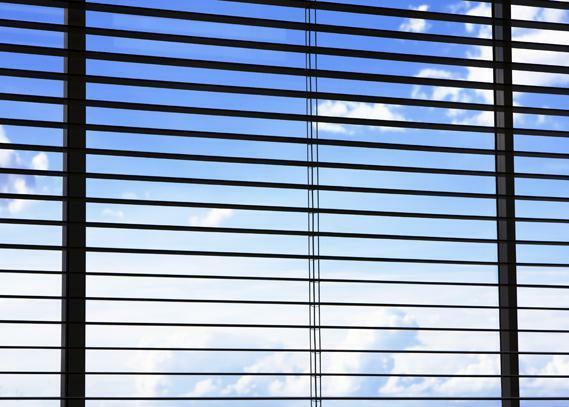 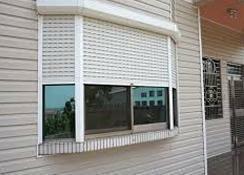 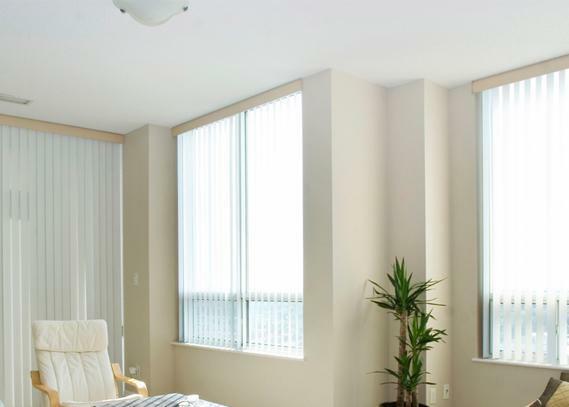 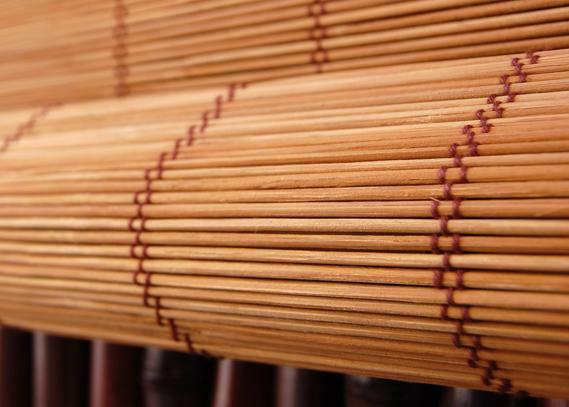 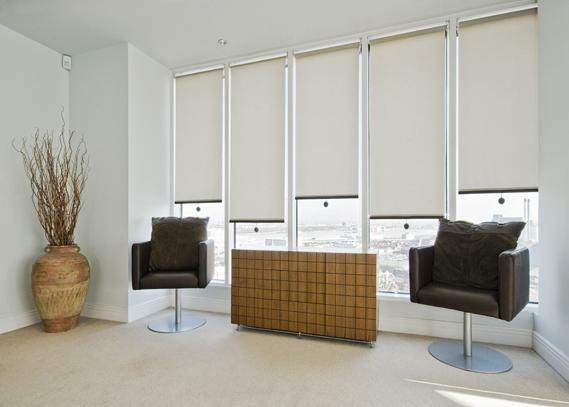 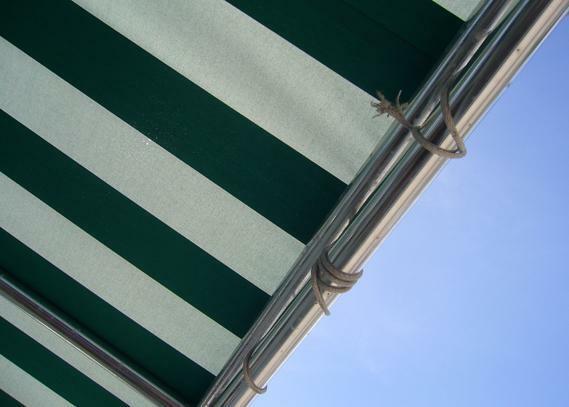 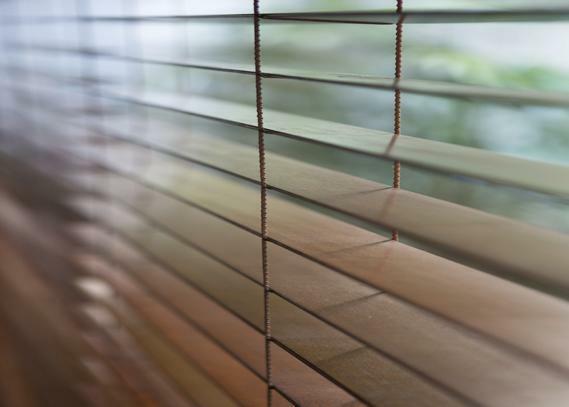 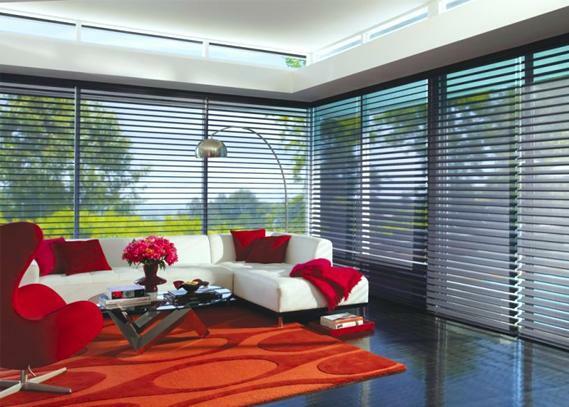 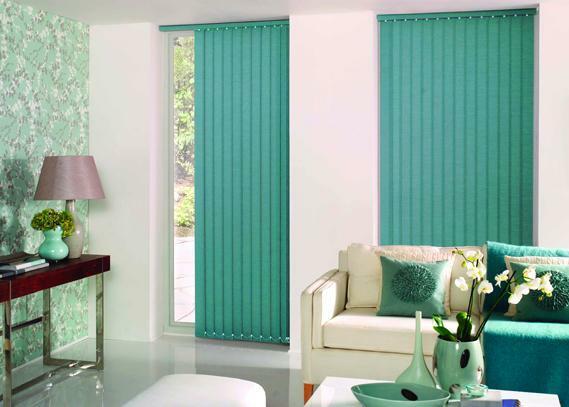 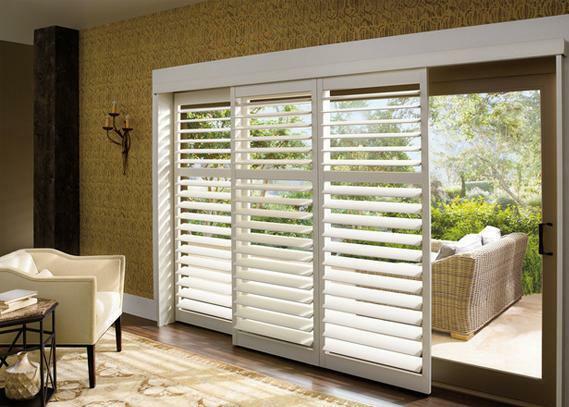 Vertical Blinds have long been favoured for being easy to clean, durable and functional. 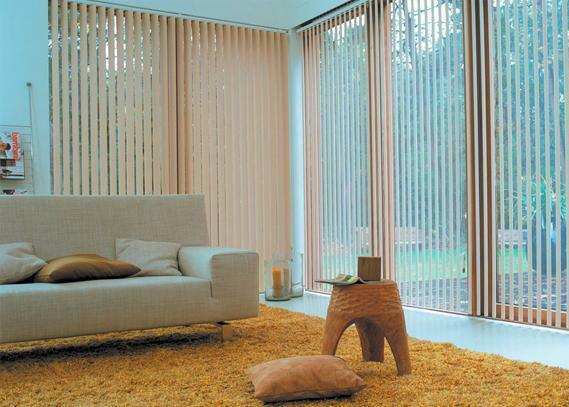 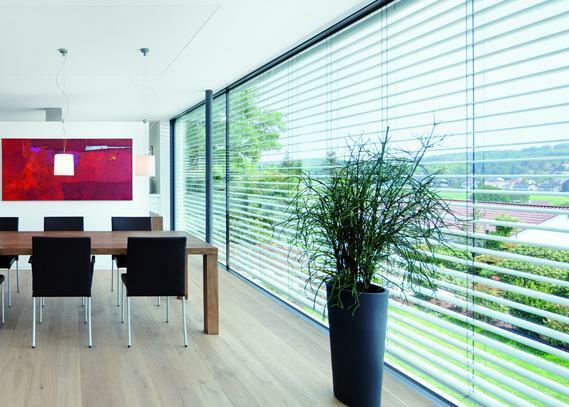 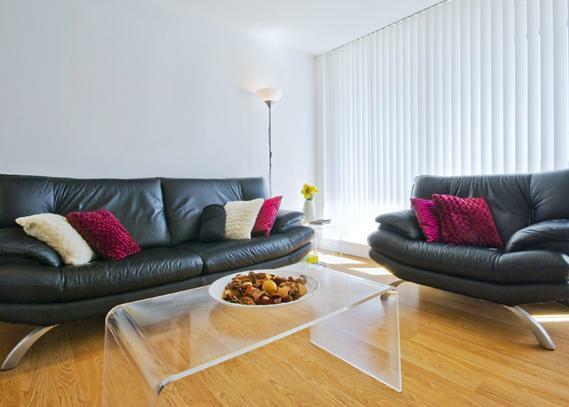 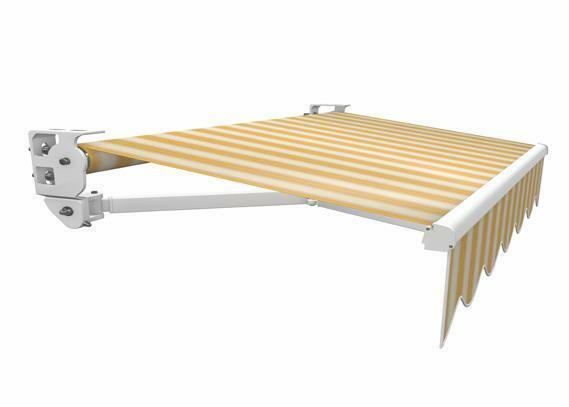 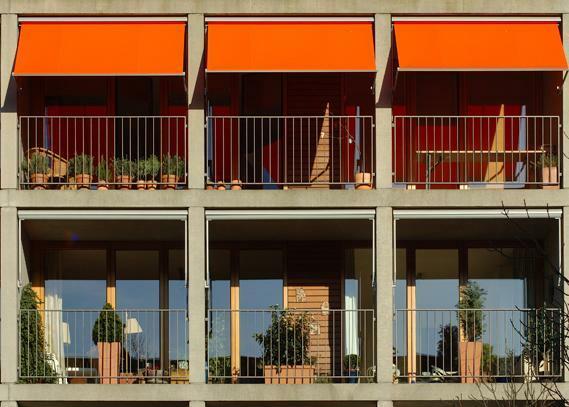 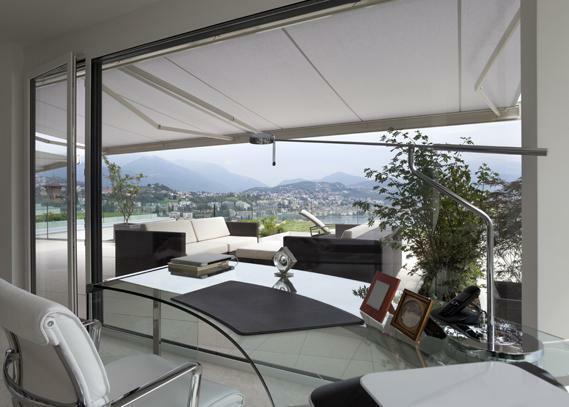 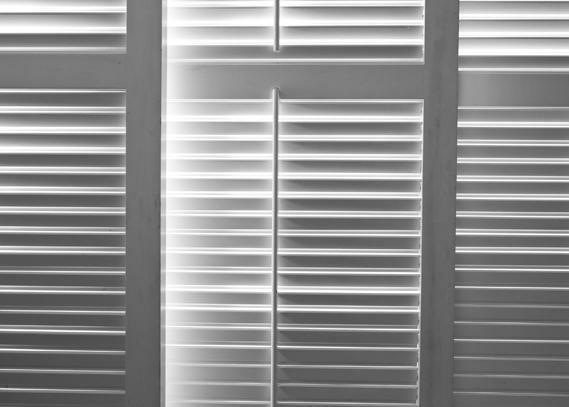 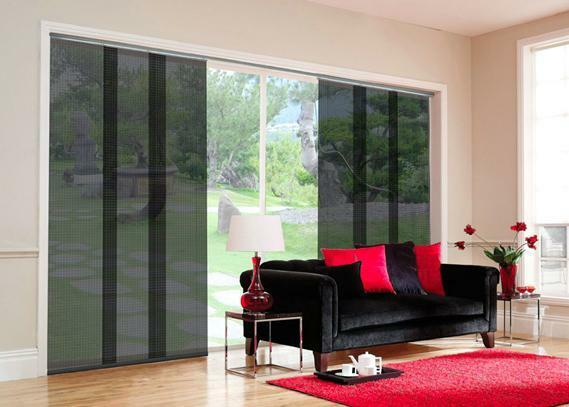 Our Vertical Blinds also offer a stylish solution for large windows and sliding doors. 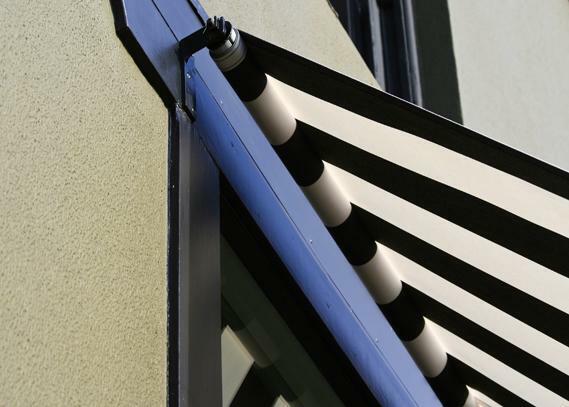 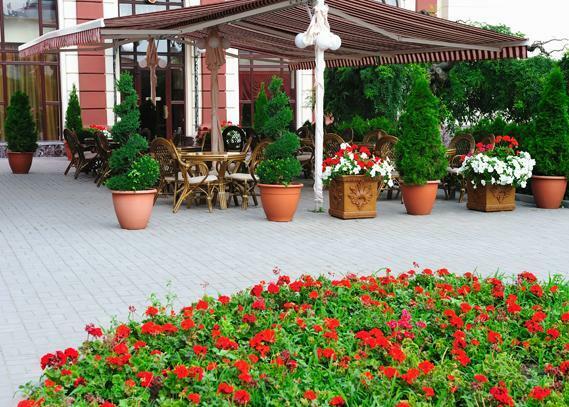 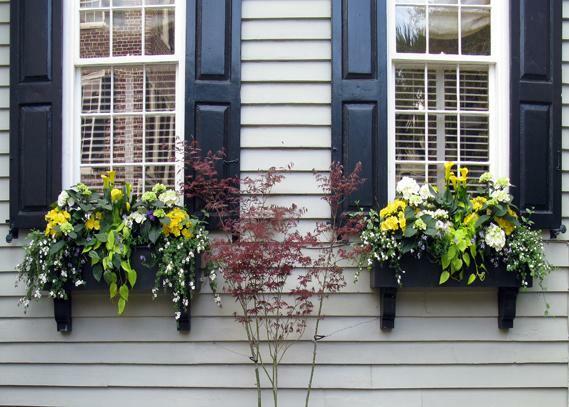 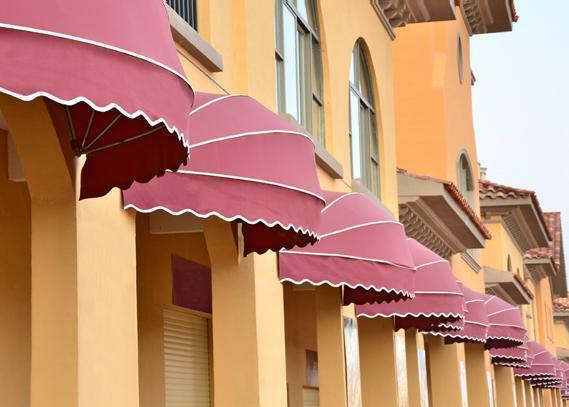 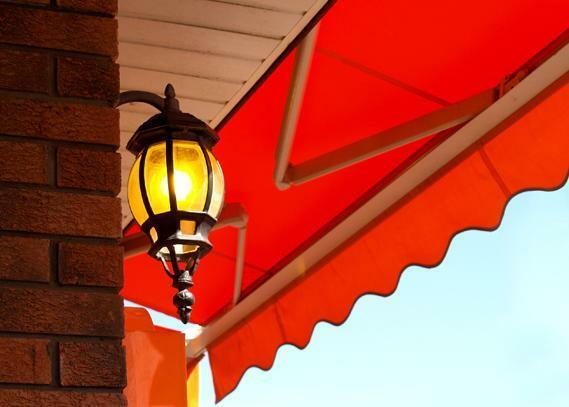 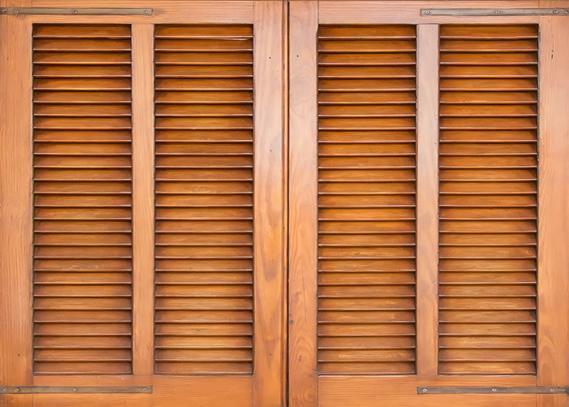 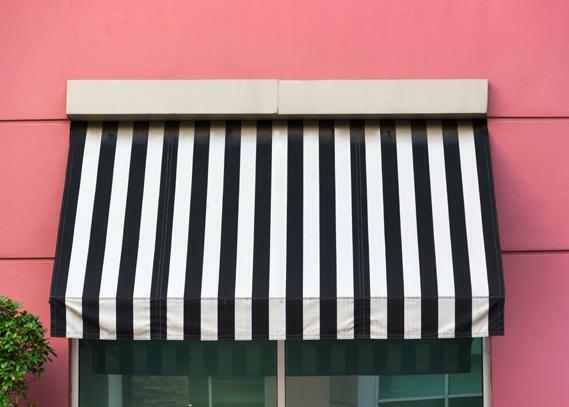 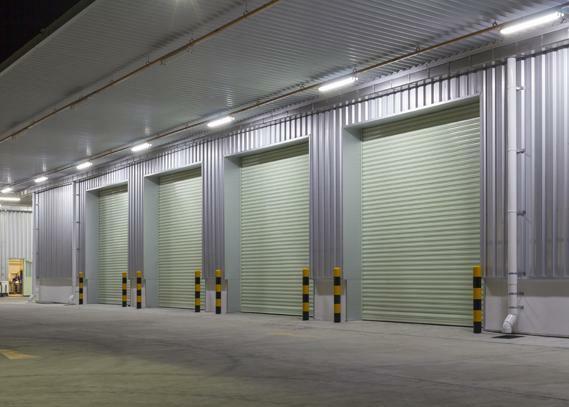 You can choose from various different vertical vanes in many different patterns and colours that would coordinate perfectly with the rest of your décor. 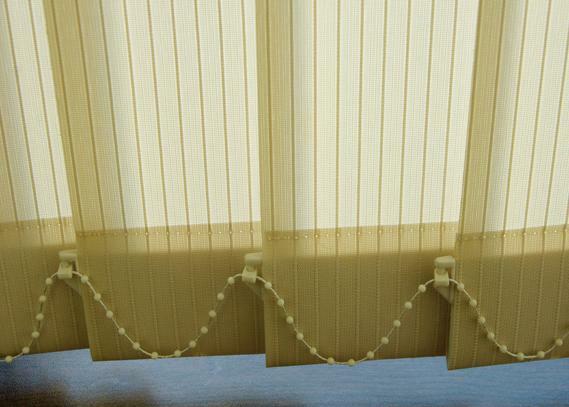 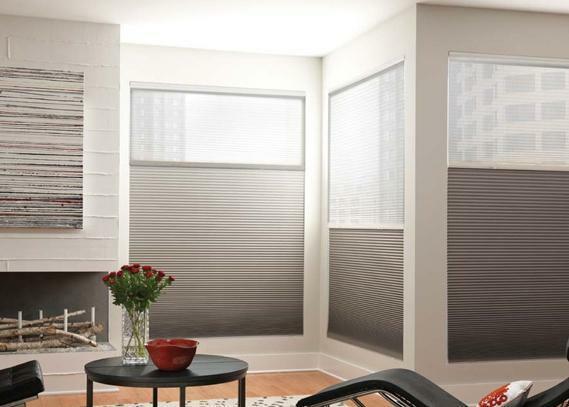 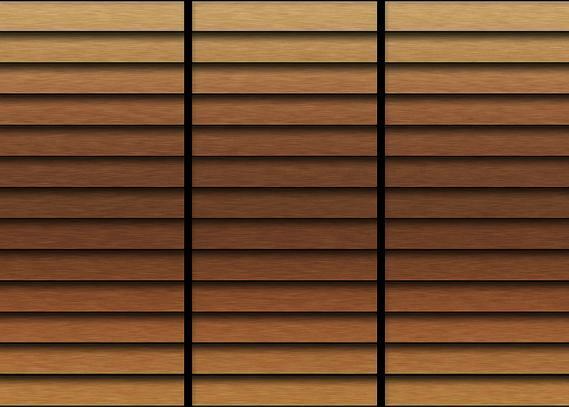 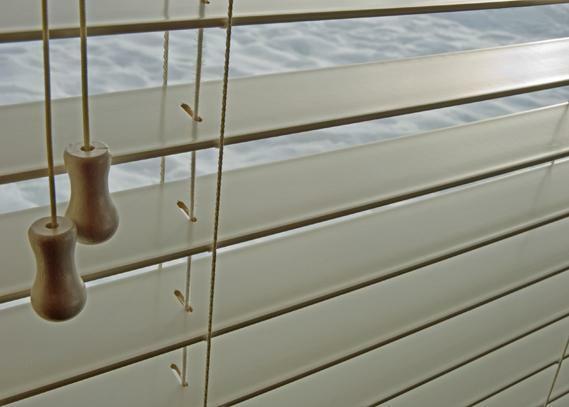 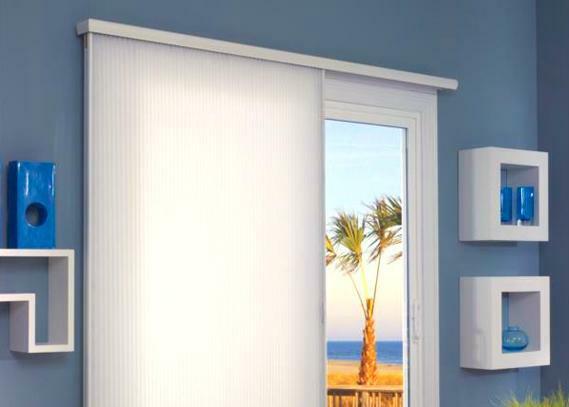 All of our Vertical Blinds provide excellent room darkening for greater privacy and light control. 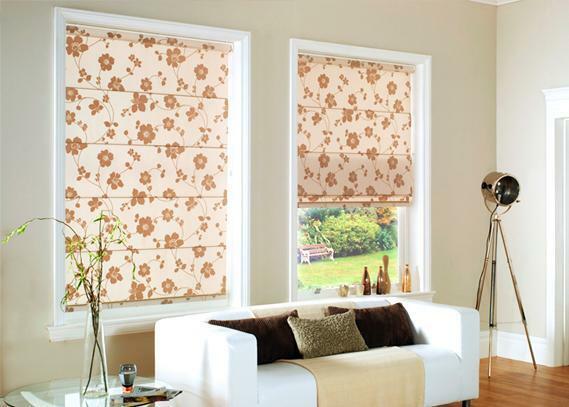 Simply select one of our beautiful blinds and add one of our seamless fabrics to create your own vision of beauty. 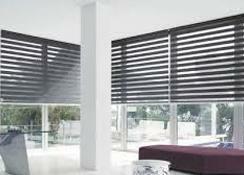 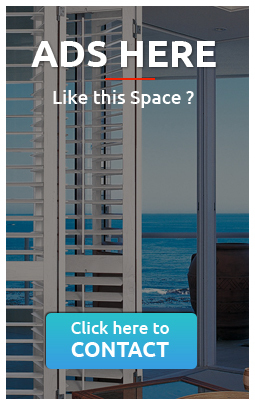 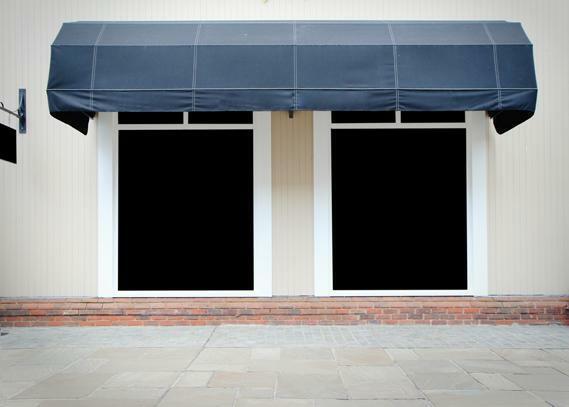 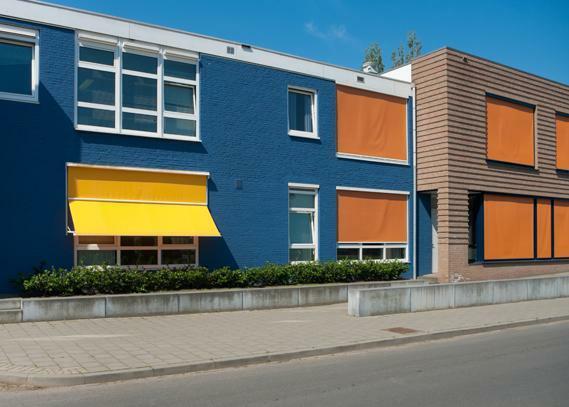 Please call us today or get a quote online to get the best solution for your Vertical Blind needs.